View More In Joint Calipers & Dividers. 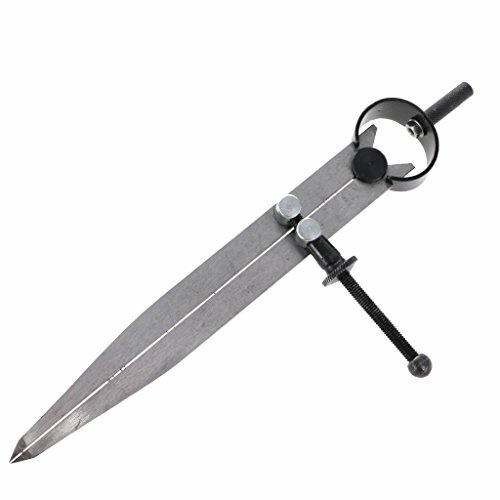 Hardened points for marking and scribing. Divider is used to measure from point to point, scribing circles and other layout work. Each tool has a strong but flexible bow spring, which gives a smooth and precise action. Measure External & Internal Dimensions & Measure The Distance Between Points. Commonly used in leathercraft, woodworking, metalwork, engineering, decorating.